Get the most out of your USB-C port with this premium smart USB-C cable. Get the most out of your USB-C port with this premium smart USB-C cable. 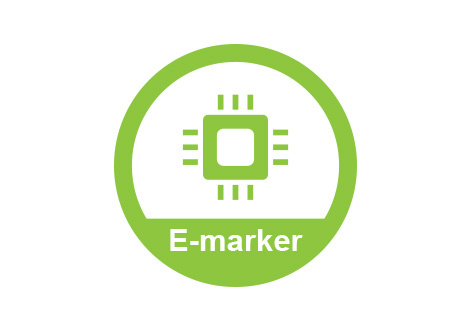 The embedded E-marker chip is capable of identifying the maximum power and speed capabilities of your devices to maximize the data transfer and power delivery. 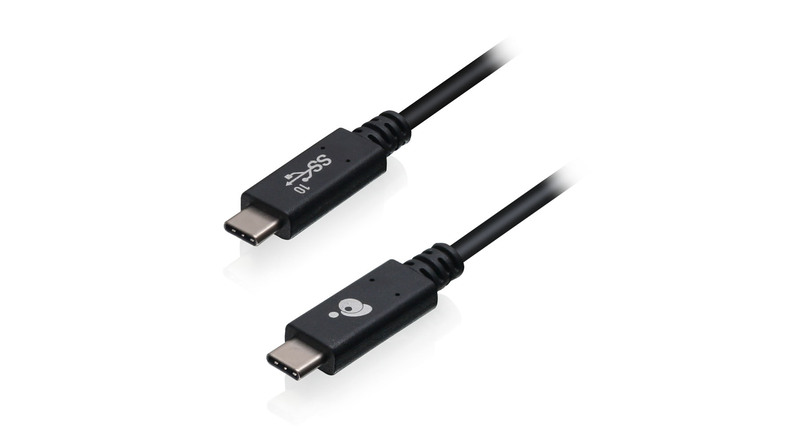 The cable received the highest certification by USB-IF to ensure maximum data transfer speed and power delivery with peace of mind for use with any USB-C devices available on the market. 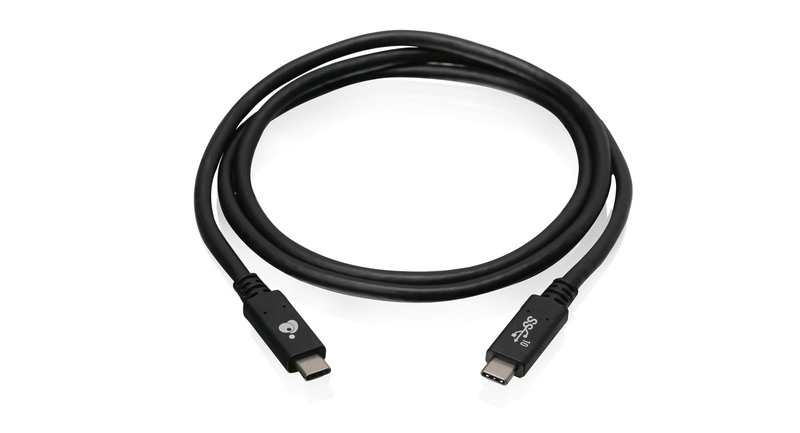 With a premium build quality, this is the most capable USB-C cables available today. Don't get short-changed by other cables. 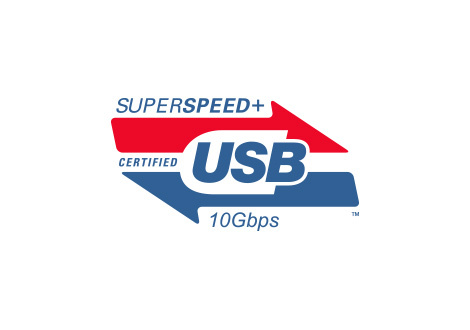 Get the highest bandwidth supported by USB and transfer data at SuperSpeed+™ speeds. 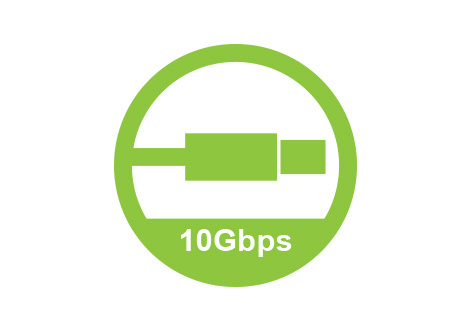 Enjoy up to 10Gbps of data transfer rates at blazing fast speeds. Transfer movies, pictures, music from your hard drive in seconds. Start watching or listening right away without the wait. 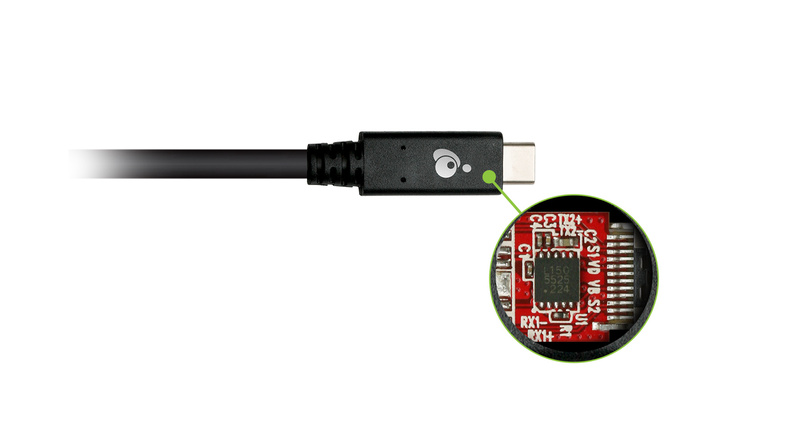 This smart USB-C cable negotiates the highest power needs of each of your devices to deliver the maximum power available. 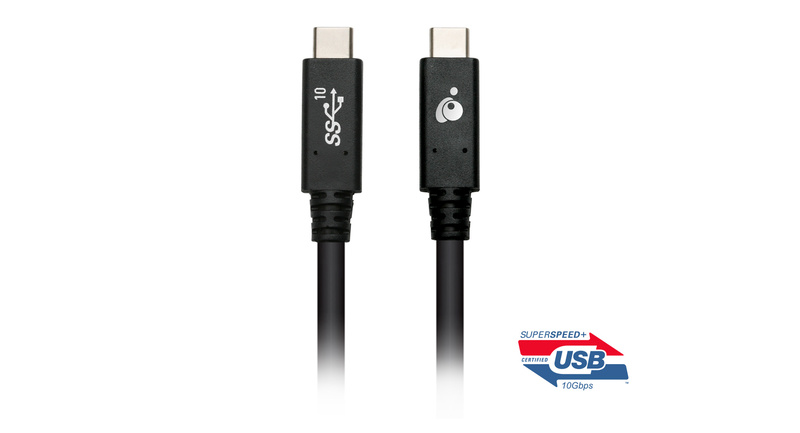 This cable supports both 3A and 5A up to 100W of total Power Delivery for super fast charging from your docking station or AC adapter. What makes this cable stand out above the rest? 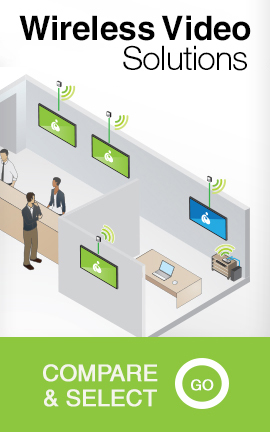 The embedded E-marker chips communicates with each connected device to identify the maximum data transfer speeds and power delivery. 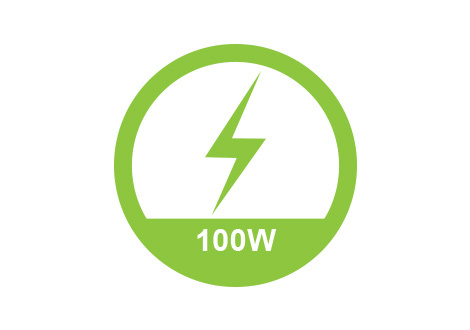 This way it will safely deliver the exact amount of power required for fastest possible charging, avoiding any possible damage.